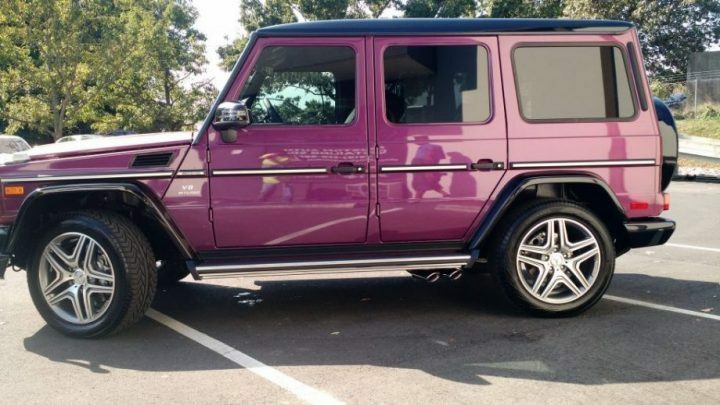 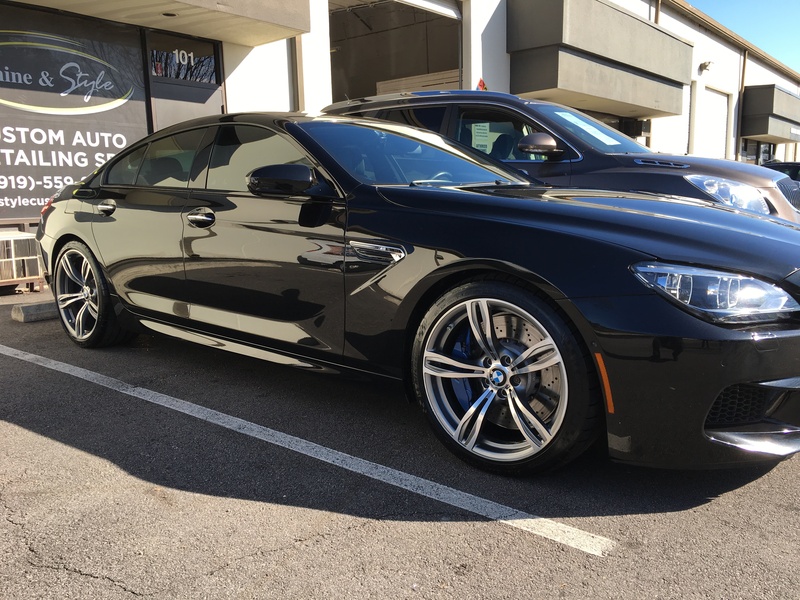 Shine & Style Imports & Custom Detailing is a family-owned and operated business serving the Raleigh, NC Metro area for the past 15 years! 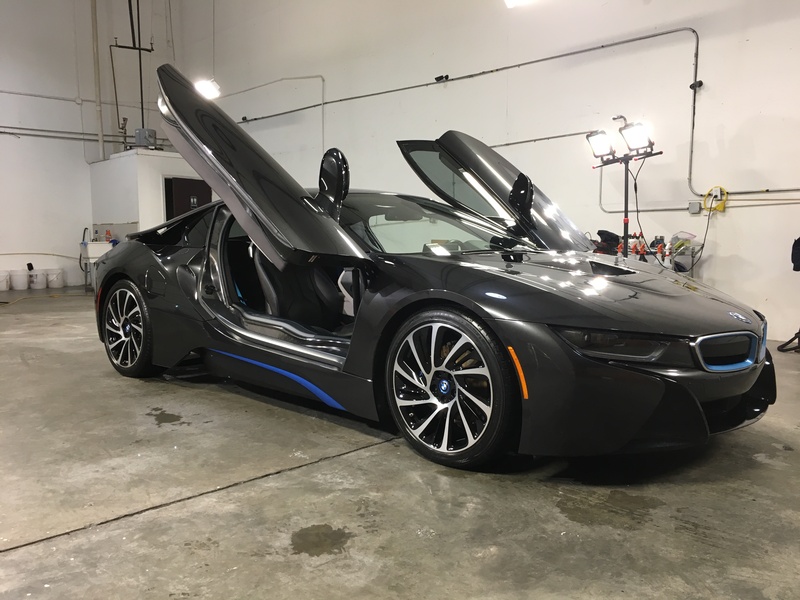 We aim for the highest standards in both customer service and superior auto detailing service which sets us apart from our competitors. 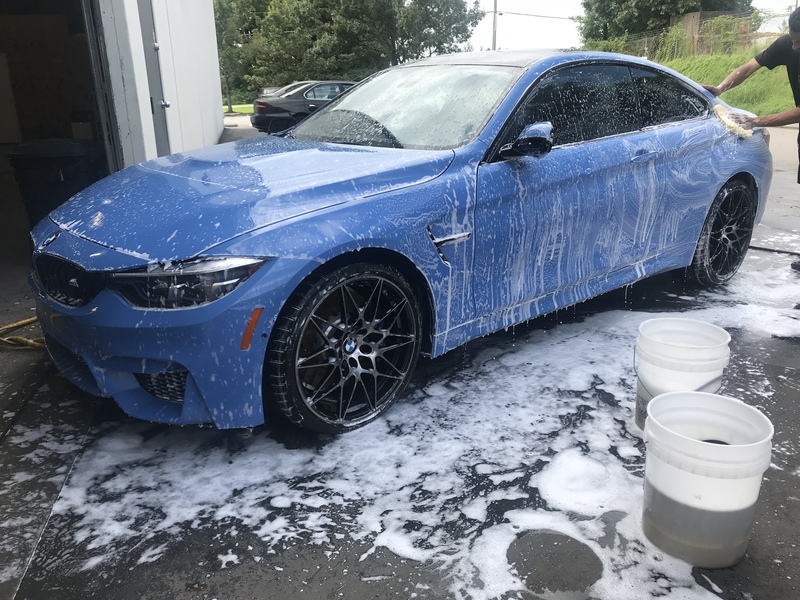 Our Sales Department will ensure that you own the vehicle of your dream while our Detailing Department will get your vehicle looking like NEW! 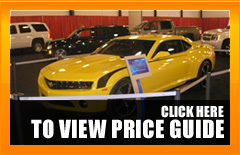 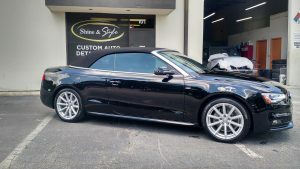 Call Shine & Style Imports & Custom Detailing to purchase your dream car and/or for full-service, quality detailing.